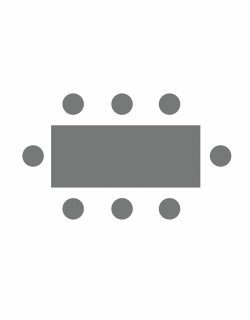 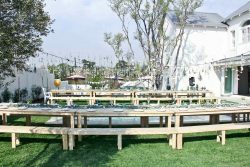 So Where 2 Events has a huge catalogue of tables for hire or weddings and events hire in Randburg and Johannesburg area, Pretoria and surrounding areas. 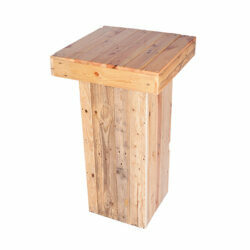 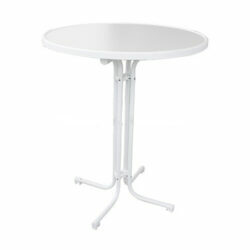 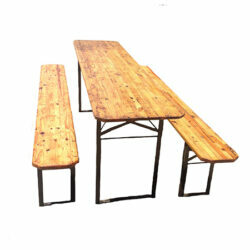 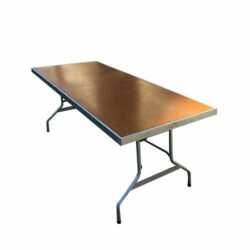 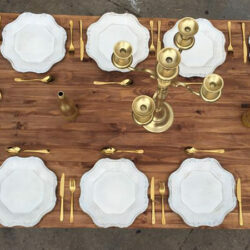 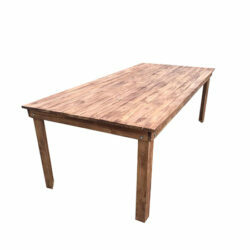 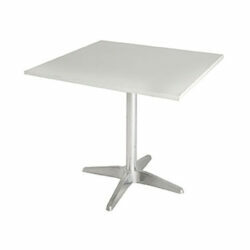 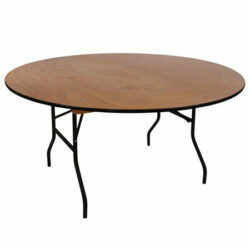 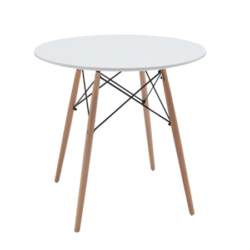 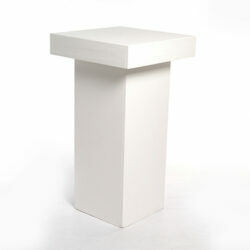 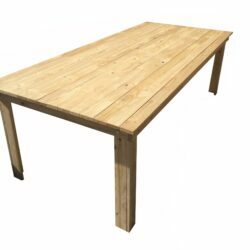 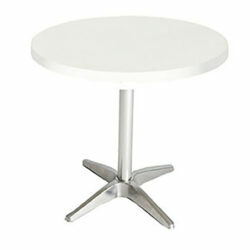 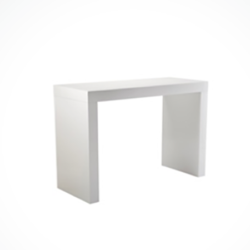 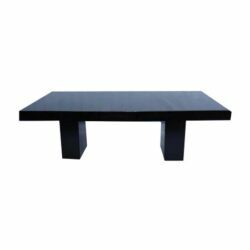 Rectangular tables come in the following sizes 1800mm x 750mm ( 8 seater ) or 2400 x 1200mm (12 seater ). 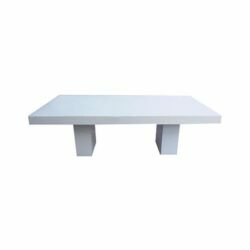 We have added our new exclusive white hi-gloss rectangular tables for the weddings and events that does not require tablecloths. 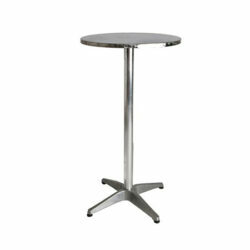 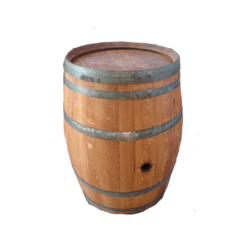 We rent 2 types of cocktail tables, wooden (requires table cloth) and the chrome cocktail table for hire.